Selfoss is a waterfall on the river Jökulsá á Fjöllum in the north of Iceland. The river drops over a number of waterfalls over about 30 km before flowing into Öxarfjörður, a bay of the Arctic Sea. 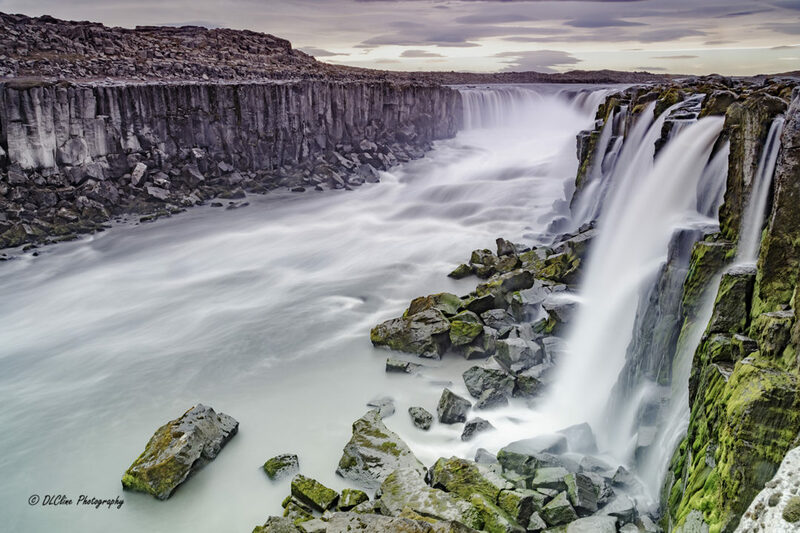 The river originates as melt water from the glacier Vatnajökull and therefore the water flow varies depending on the season, the weather and volcanic activity.